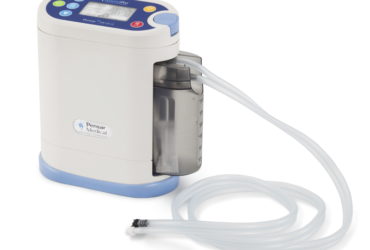 Therapy Systems is an HFAM Preferred Provider of Support Surfaces and Negative Pressure Wound Therapy devices, serving all of Maryland, Northern Virginia, Delaware and Washington DC. 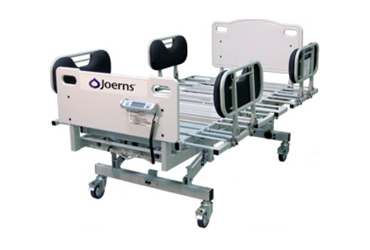 Our bariatric products include Bariatric Beds up to 1,000 lbs, wheel chairs, patient lifts and support surfaces. 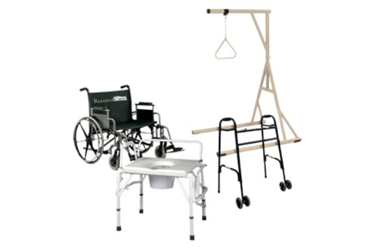 Our DME (Durable Medical Equipment) includes low beds, hospital beds, wheelchairs, walkers and more. 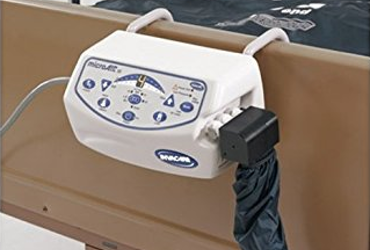 Our Negative Pressure Wound Therapy supplies provide easy-to-use support to healthcare professionals to care for patients. 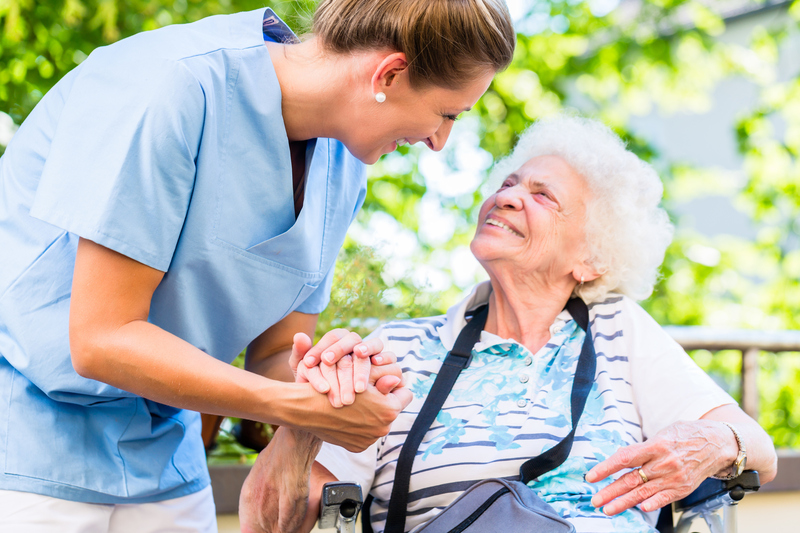 We have been in operation since 1994, serving 1,000 of patients in hospitals, rehabilitation centers and skilled nursing facilities. We proudly serve MARYLAND, NORTHERN VIRGINIA, DELAWARE and WASHINGTON DC. Proven track record meeting patient needs for over 20 years. Our TS Advantage Rental Program, with 24/7 same day delivery and more. Friendly, professional and locally based customer service and delivery technicians.